Poor country India where there are hardly any laws to safeguard working women from verbal/physical abuse, mental harassment, sexual harassment, maligning one's character and gender inequality. More so when there is hardly any work force of government servants (like labour commissioner's) who are accessible and ready to do their duty religiously. On the top of it, Indian courts take 10-20 years or so to finish even simple case. 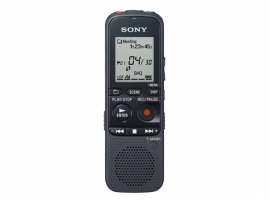 I want to highlight an essential tool which can come in rescue to working women in case of any harassment at work place - the Sony Voice Recorder. Although I don't think courts in India take recorded voice as proof unless recorded by government agencies like police, but it'll prove the culprit guilty at least outside of court and in office and you can prove your trust in your office and society. Moreover recorded voice may not be denied by the culprit as long as his/her voice is audible and distinguishable. Recorded voice will also be admissible by your office authorities so that they can take disciplinary action against the culprit. My objective of buying was to record sweet talk of my 3.5 year old daughter at bedtime. However we do snoop on house maids. 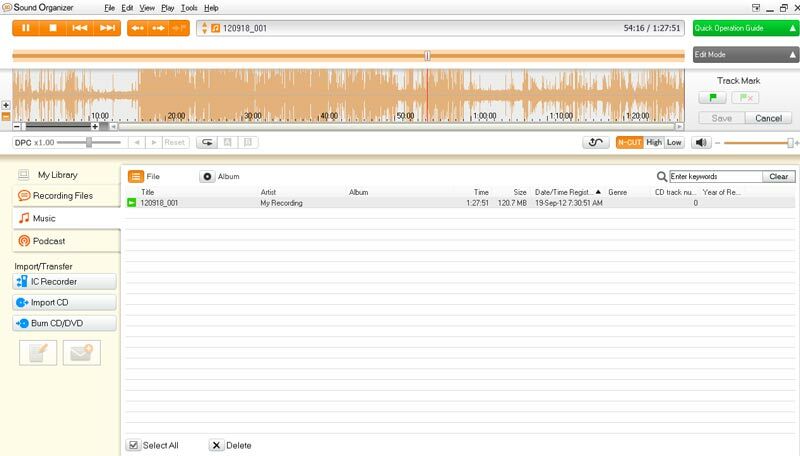 Don't Use Mobile to Record! Although mobiles, cell phones can be used to record but they are not made for voice recording purpose although high end mobiles may have good voice recording capability. Moreover it could be trouble if you get any calls while recording. You can see the product description here. I did do sufficient research for the best device and I found very good reviews about this device in US based sites and fortunately it is available in India! I purchased it from EBay for Rs. 4250 although it is available in US for Rs 2500 only. But I prefer to buy it from Flipkart.com if it is available there. Just keep it handy in your purse but always ready to be used in office. Always carry it switched on when expecting trouble with any person in office. Also use "Noise Cut" in 'Sound Organizer' to improve it. Don't use Noise Cut in the device since you'd lose the actual voice in the device itself.